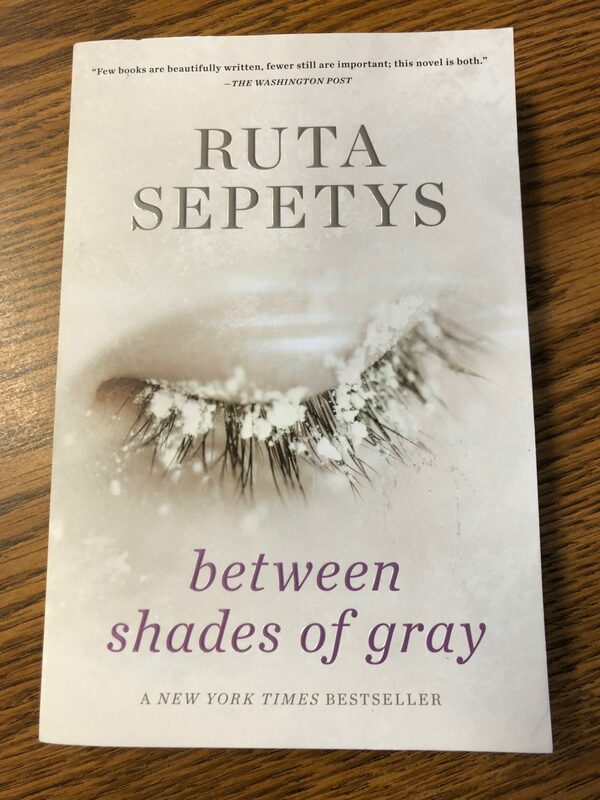 8th graders dove into their final book of the year, “Between Shades of Gray” by Ruta Sepetys. 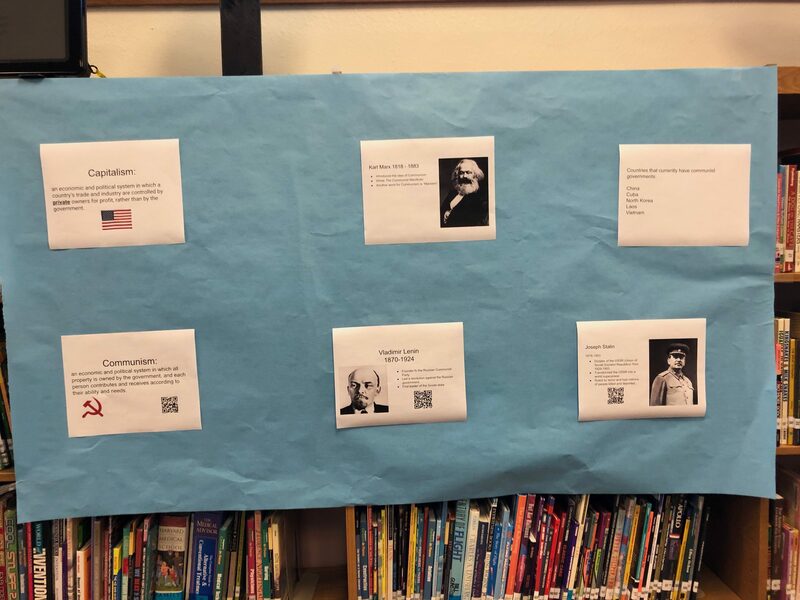 This amazing story of Lithuanian refugees deported to Siberia by the Soviet Union offered the library an opportunity to create some connecting activities to give students background knowledge about the book’s setting. 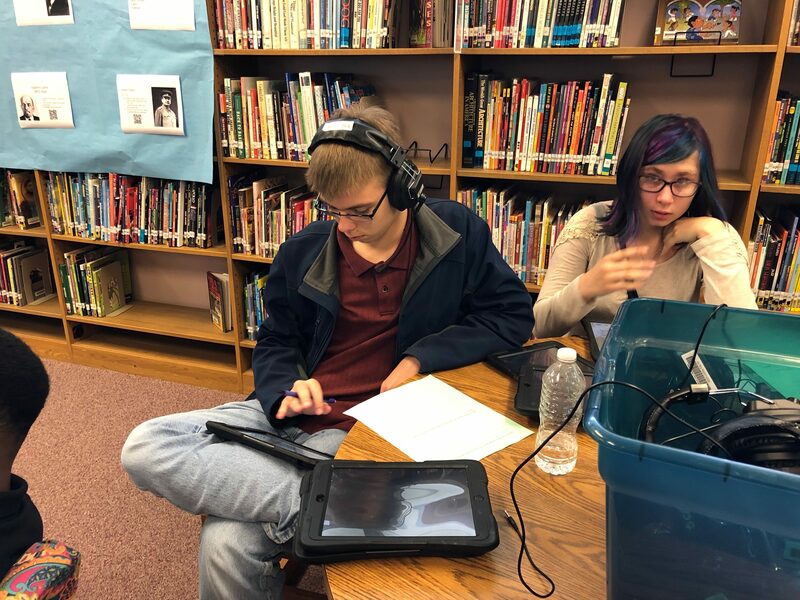 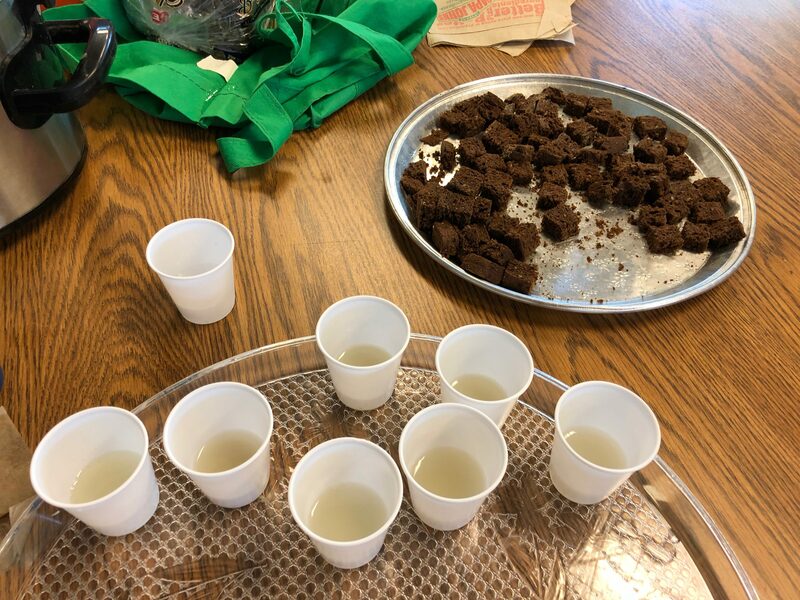 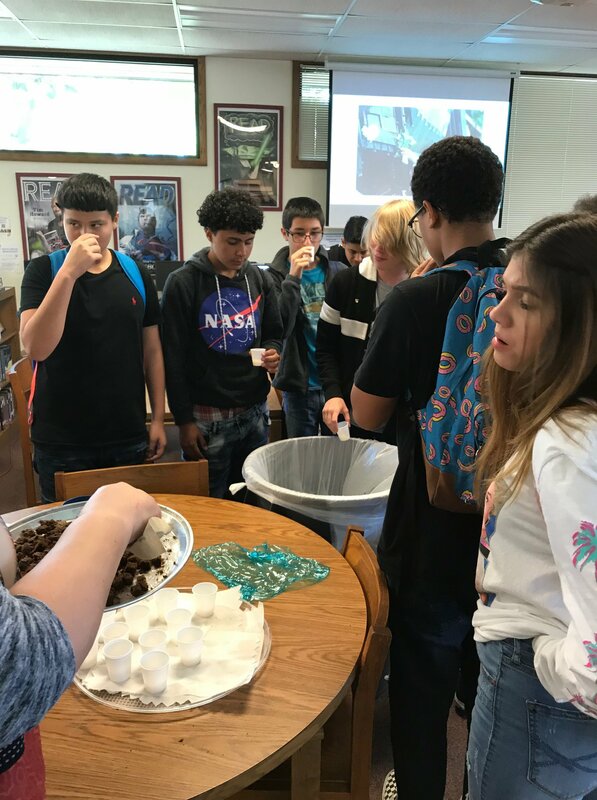 Students learned some things about Communism, ate a little prison gruel and rye bread, and tried to put themselves in the main character’s shoes. 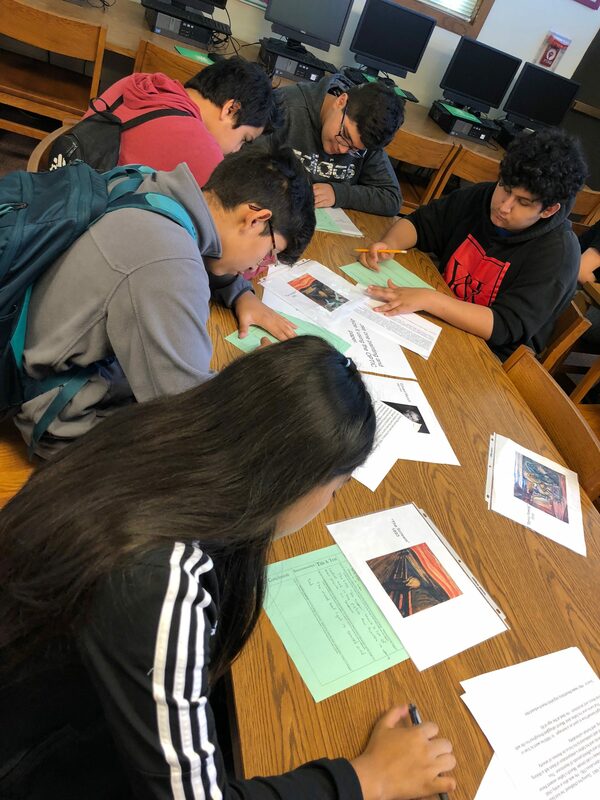 In addition, students learned about another connection in the story to artist, Edvard Munch, and analyzed some of his artwork.